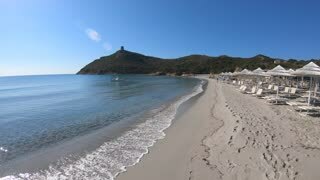 Search Results for "summer in italy"
Amazing sky. A big plane is landing at the dusk, close up view. 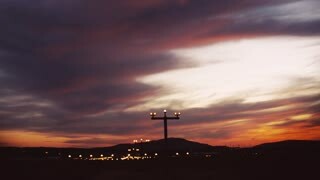 Airport lights, summer evening. Italy, no people around, airport lights on the background. 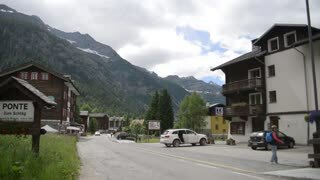 Summer view over the Stelvio Pass in Italy on a sunny summer day with white clouds in the sky. 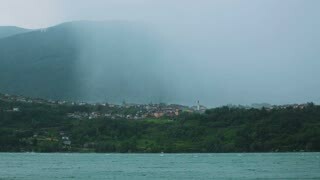 A summer rain storm passes over a mountain town at the shore of a lake. Calceranica al Lago, Italy. 20. 06. 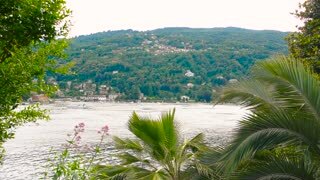 2016 - Stresa, Italy. 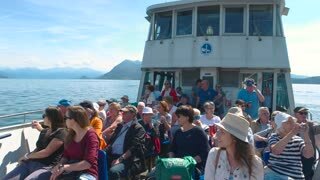 Tourists on boat, lake Maggiore. 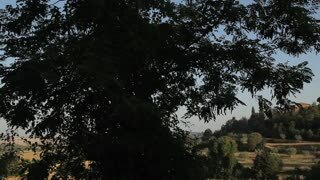 Summer in Italy, scenic view. 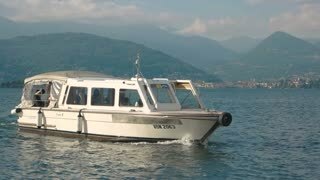 Boat trip lake Maggiore. 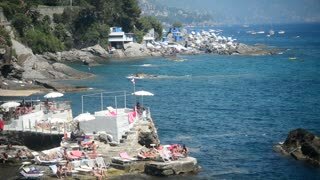 Summer day Italy. 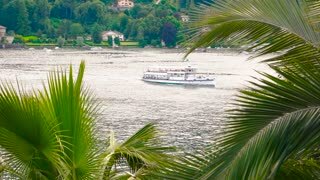 Isola Bella garden lake Maggiore. Summer scenery Italy. 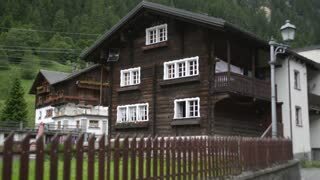 Road and town buildings. Cars parked in the street. 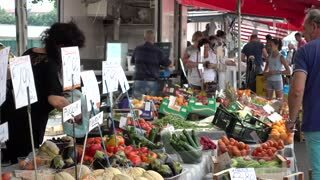 Spend Summer in Italy. People on boat lake Maggiore. 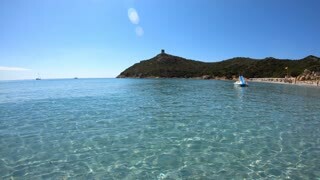 Summer in Italy, picturesque view. Boats shore of Maggiore lake. Beautiful summer landscape, Italy. 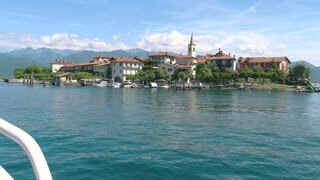 Lake Maggiore in summer boats. 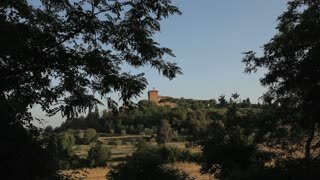 Italy, nature and buildings. 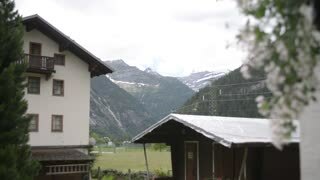 Lake, mountain and town. Summer landscape, Italy. Most environmentally friendly countries. 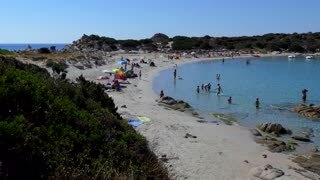 Isola Superiore in summer. 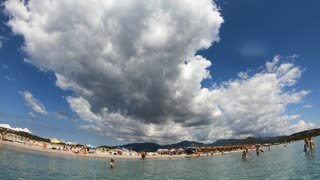 Island in Italy, cloudy sky. Luxury real estate in Europe. 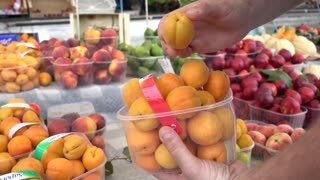 Stresa and lake Maggiore, summer. Italy, beautiful scenery. 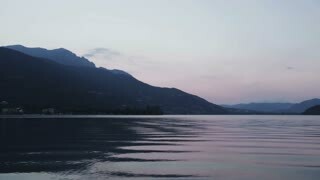 Maggiore lake, Alps and sky. Beautiful landscape, summer. Geography of Italy. 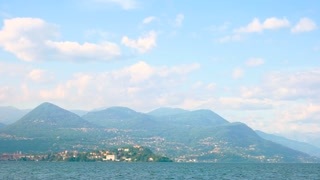 Maggiore Lake and Alps, summer. Beautiful landscape, Italy. 20. 06. 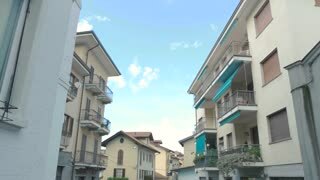 2016 - Stresa, Italy. Tourists on a boat, Italy. 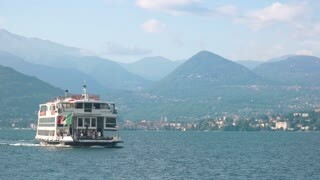 Summer travel, lake Maggiore. 20. 06. 2016 - Stresa, Italy. Tourist boat in Italy, summer. 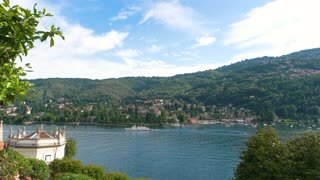 Alps and Maggiore lake. 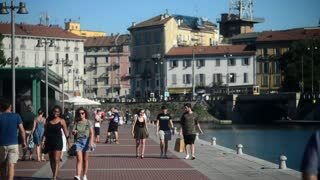 Pier lake Maggiore. Summer tourist boat in Italy. 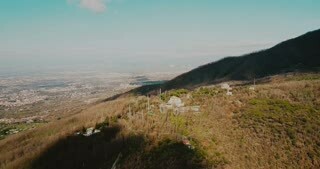 Drone flying over buildings on Vesuvius volcano. Amazing aerial view panorama of Naples, Italy. 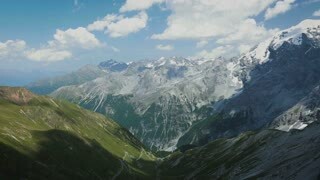 Summer mountain 4K. 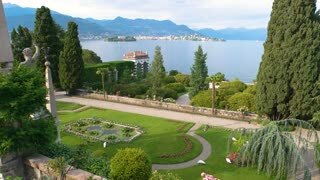 Isola Bella garden, Maggiore lake. Italy, summer scenery. 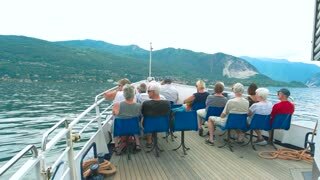 People on boat, Maggiore lake. 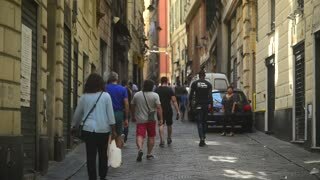 Tourists in Italy, summer. Best first-time Europe itineraries.